What is the EPS molding machinery? The SPB200-600LZG EPS block moulding machine with european style is a new type product , which is safe, stable, energy-saving, full-automatic. The size of polystyrene block moulding machine also can adjustable. 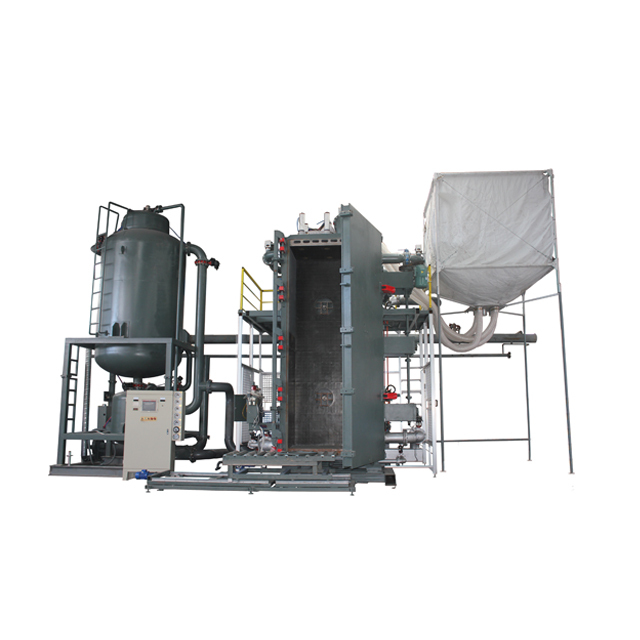 1.The polystyrene block moulding machine adopts the new design, concept of European machine design. Low temperature with large diameter pipes ensure quick heating system and vacuum cooling. The pressure sensor controls stable pressure automatically. 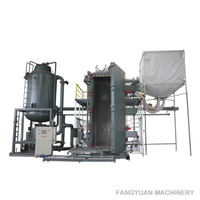 This delivers high efficiency and energy-saving styrofoam block molding machine. 2.By including stainless steel wedge strip, the ventilation area of EPS vertical block moulding machine in increased by 12-15%. 3. The EPS vertical block moulding machine is equipped with safety devices, which can safely guarantee the normal operation of the machine. 3.3-D panel and sandwich panel.